May 26th 2014 the Chandler VFW will be holding a flag raising ceremony at 12:00. Come join us in honoring our fallen comrades and bring the family. The post will be serving hot dogs and hamburgers, feel free to bring a dessert or side dish if you would like. Please be sure to check the CALENDAR for upcoming events and dinners. 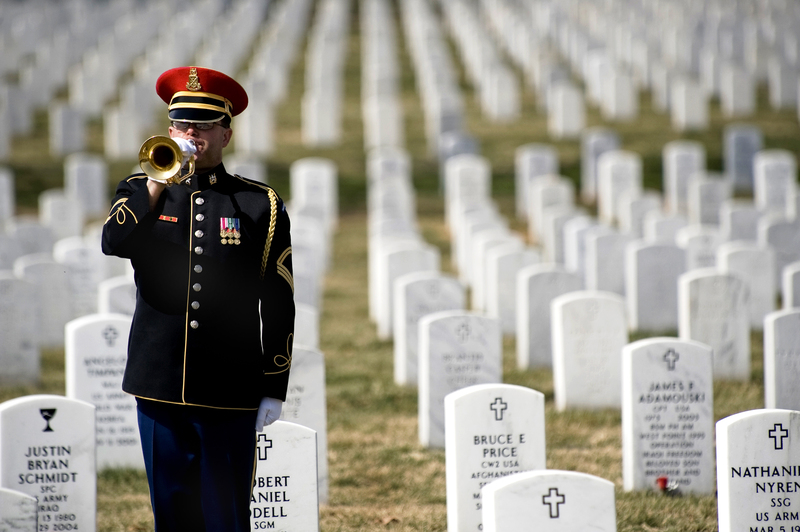 Sacrifice is meaningless without remembrance. America’s collective consciousness demands that all citizens recall and be aware of the deaths of their fellow countrymen during wartime.